This blog post is about Lisa Ray Biography,Pictures & Videos. Lisa Ray was finishing high school in Canada with aspirations of majoring in Journalism at University when a celebrated fashion magazine approached her to model for them, and she ended up on the cover. This catapulted her into a state of instant celebrity. Her high-profile career got her noticed by Indian filmmakers, but she refused many offers until the offbeat _Kasoor (2000)_, which received a considerable amount of attention. Indian-Canadian director Deepa Mehta then cast her as the lead in the lighthearted romantic comedy Bollywood/Hollywood (2002), which went on to be a huge success in Canada. She subsequently moved to London to study acting and concentrate on a serious career in the performing arts. 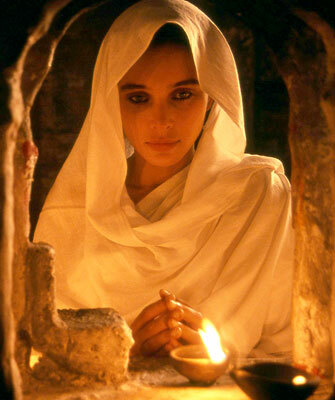 After graduating from drama school she was reunited with Deepa Mehta in the critically lauded Water (2005/I). She has since carved out a challenging variety of characterizations- everything from a farm girl to a femme fatale- which is a testament to her adaptability and desire for challenge.